2 million downloads! This is very exciting for the Visual Studio Code C/C++ extension, considering it was just 4 months ago when we hit the 1 million milestone! Today we are shipping the July 2017 update to the extension. Besides several bug fixes, we are continuing to polish the new IntelliSense experience that we shipped last month. This new experience continues to be on by default for VS Code Insiders and off for everyone else, but we encourage everyone to try out the new, improved IntelliSense! You will get improved, more accurate results for several IntelliSense features, including auto-complete suggestions for class/struct/namespace members, quick info tooltips, and error squiggles (linting), all powered by a new semantic engine. 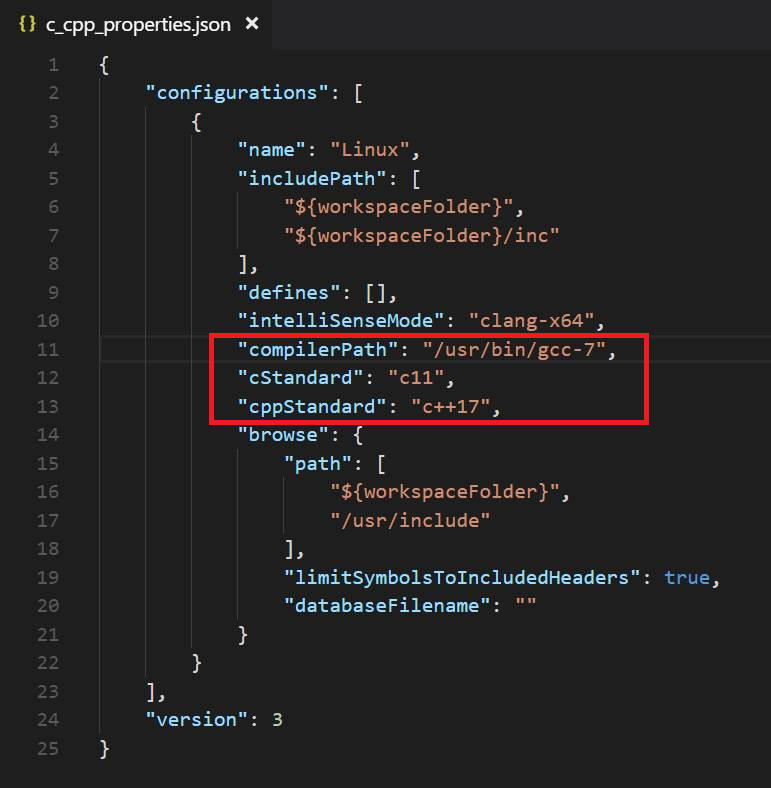 You can turn on the new IntelliSense by changing the “C_Cpp.intelliSenseEngine” setting in your settings.json file (open from menu File->Preferences->Settings) from “Tag Parser” to “Default”, as shown in the screenshot below. The following screenshot shows auto-complete suggestions for a class and quick info tooltips using the new IntelliSense engine. The extension enables the new IntelliSense experience by first trying to fully parse any opened file using the new IntelliSense engine. If it discovers that it cannot find a header file or a dependency, it will fall back to the tag parser and provide the original fuzzy IntelliSense behavior. This blog post Visual Studio Code C/C++ extension June 2017 Update details how the fallback behavior works and how you can control it. We encourage everyone to try out the new IntelliSense and send us feedback. Download the C/C++ extension for Visual Studio Code, try it out and let us know what you think. File issues and suggestions on GitHub. If you haven’t already provided us feedback, please take this quick survey to help shape this extension for your needs.